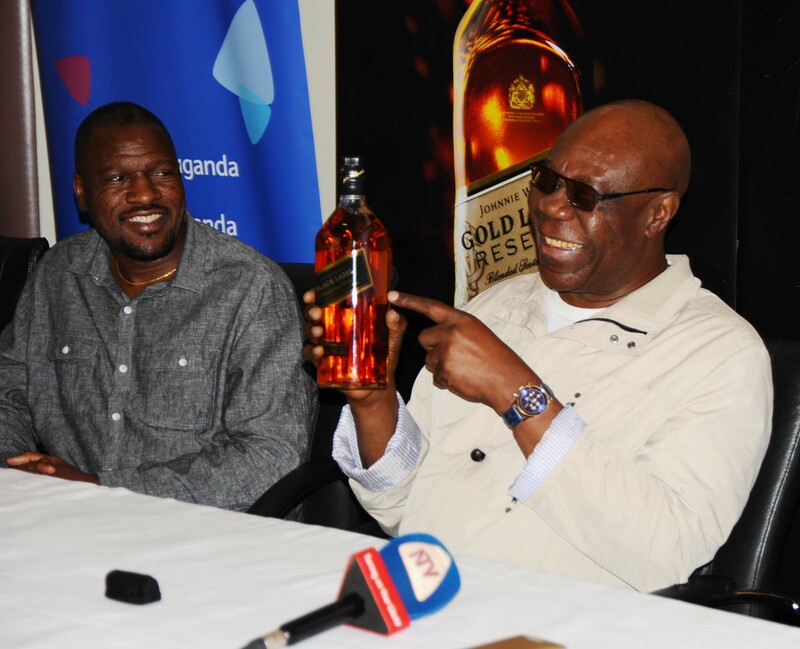 Celebrated jazz phenomenon Manu Dibango who is in the country for the first time ahead of Isaiah Katumwa’s show slated for this evening at Serena Hotel said he couldn’t take legal action against Michael Jackson (RIP) and Rihanna for plagiarizing his songs. The legendary musician said this during a press conference at Serena Hotel earlier today alongside Isaiah Katumwa and Siphokazi. “I couldn’t take legal action against those musicians because it also worked out for me. 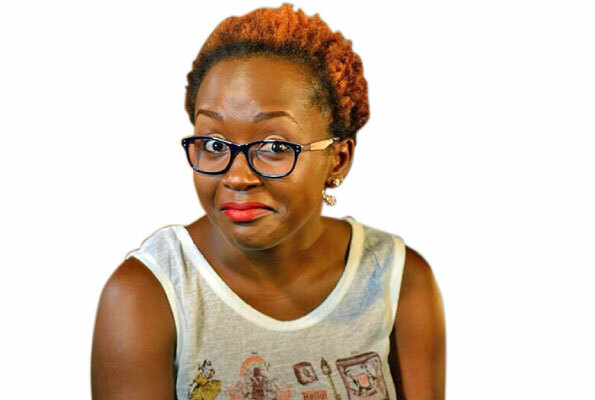 All along we have been embracing their music but if they could as well embrace mine then I don’t find anything wrong with that,” Manu Debango said. The Cameroonian musician was said to have filed a lawsuit against both Rihanna and Michael Jackson, claiming the artists had stolen one of his hooks. Bits in Jackson’s 1983 track, Wanna Be starting something. In that song, the King of Pop ends the chorus with a nonsensical chant, “mama-say mama-sa ma-ma-coo-sa,” words that sound awfully close to the Duala chant in Dibango’s classic ‘Soul Makosa’. Besides that, Manu Dibango and Siphokazi have promised a great time at the Johnnie Walker-sponsored concert which will also double as a tribute to the late Hugh Masekela.